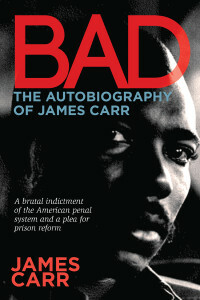 Today, Three Rooms Press is releasing the updated classic prison memoir, BAD: The Autobiography of James Carr. 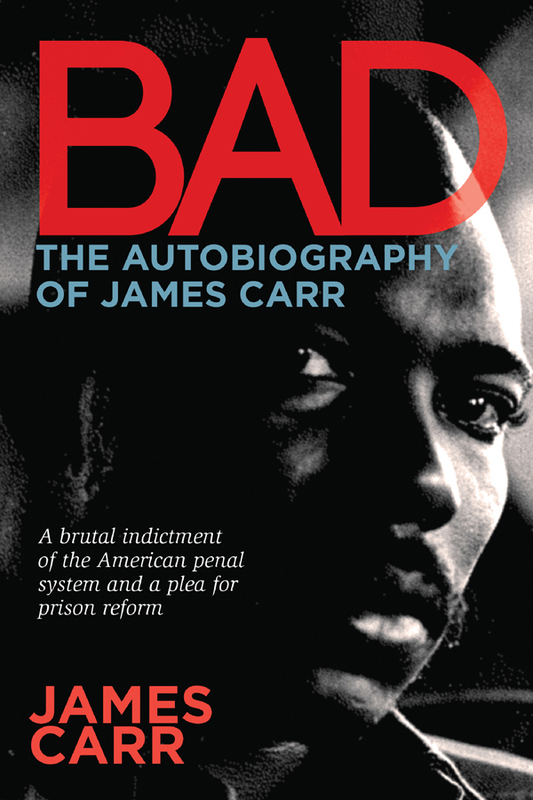 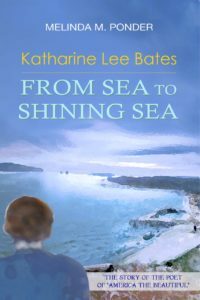 Originally published in 1972, this book captures the pivotal point in American history when prisons decided rehabilitation wasn’t possible, and prisons became terribly punitive. 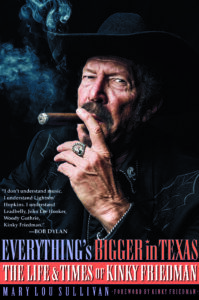 Forty years later, we’re still trying to reverse the damage caused by the 1970’s criminal justice system.